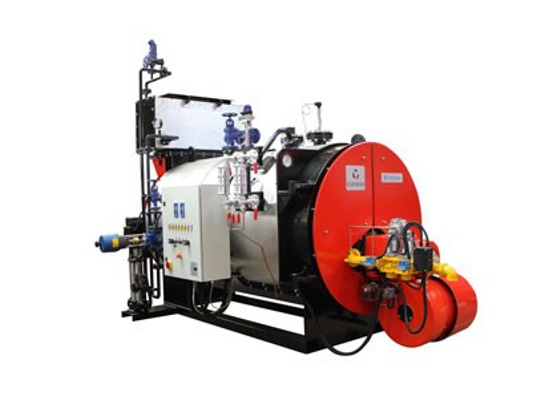 Steam Boiler Range | Pak Plant Ltd. 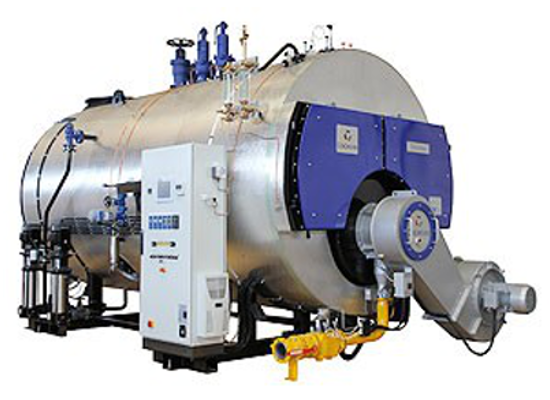 The comprehensive range of Cochran industrial steam boilers includes the Borderer, Wee Chieftain and Thermax ranges, all renowned for efficient and reliable operation across a wide range of demanding conditions. 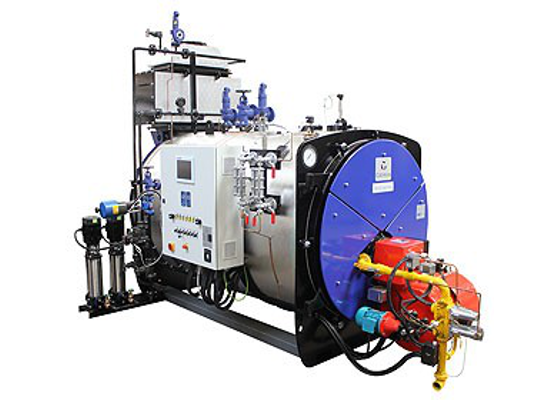 Fired and unfired heat recovery boilers for power generation systems are a speciality. All Cochran boilers can be provided with the latest microprocessor control, monitoring and sequencing systems, which can be extended to monitor plant room ancillary supplies and services.